We all get tired from time to time, right? Right! But there does come a time when your tiredness might be a sign of a medical condition. 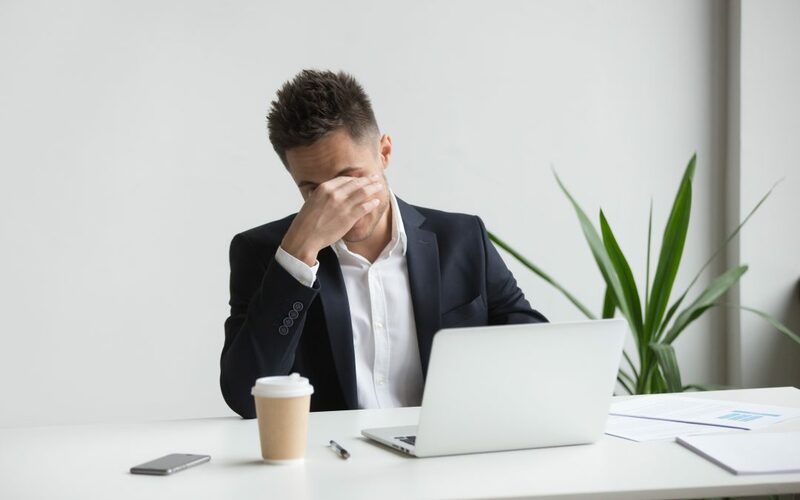 That’s why our team at AFC Urgent Care Ooltewah wants you to know the signs associated with fatigue, as well as the potential causes behind it. More than 24 percent of Americans will experience fatigue at some point in their life. Fatigue is defined as when a person feels tired, has no energy, is physically or mentally exhausted, or lacks motivation. Are You More than Just Tired? While we all get tired from time to time, fatigue isn’t always the result of stress and a lack of sleep. Rather, it could be an early sign of a more serious medical issue like cancer or heart disease. Therefore, if you start to experience fatigue more days than not without any clear, obvious reason, it is time to seek medical attention. Tired of feeling tired? We don’t blame you! Stop by AFC Urgent Care Ooltewah today for a medical evaluation to see if there is an underlying medical condition that could be causing your fatigue.